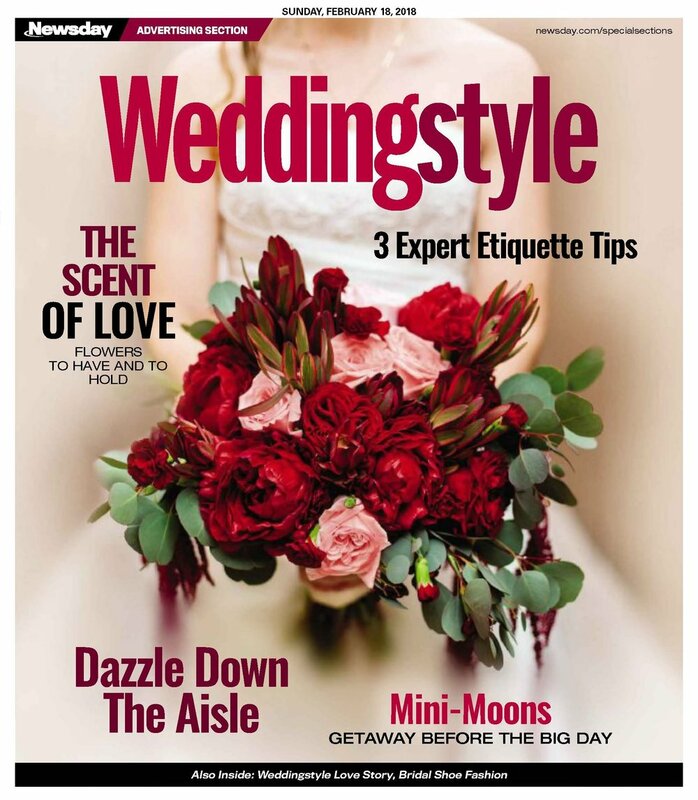 GREENPEAR has humbly been featured in many publications from Newsday Weddingstyles to Cove Living. We look forward to creating more memorable events for our wonderful clientele this season and would love any press opportunities. Please contact us for any information.